Our health is undoubtedly our most important asset, so why do we often take it for granted? Here are the top 5 foods you should eat in moderation if you want to stay healthy and preserve that precious asset. 1) High sodium foods: These are primarily processed foods like canned soup, sauces, deli meats, processed cheese, convenience foods and fast foods, says Lalitha Taylor, an Edmonton-based registered dietician and a national spokesperson for Dieticians of Canada. “All these processed foods contribute to more than 75 per cent of the sodium in our diets and we really don’t need that much salt to be healthy.” Taylor says we only need 1,500 mg a day and definitely no more than 2,300 mg a day. It’s the equivalent of one teaspoon – and that’s total intake – what’s already in your prepared food plus what you add at the table. 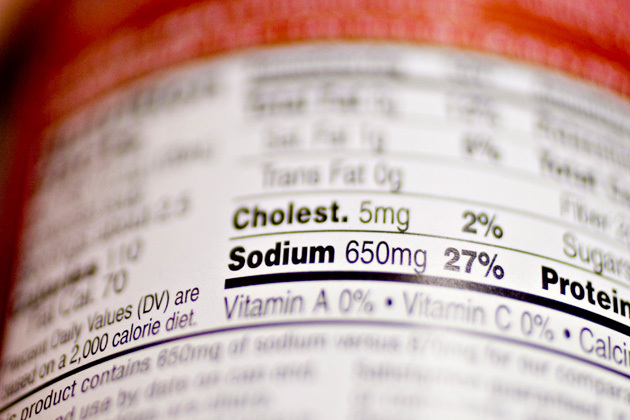 Foods that have hidden sodium include soya sauce (very high), baking soda, baking powder and monosodium glutamate (MSG). Taylor also emphasizes it doesn’t matter what type of salt you consume, they all have the same effect in terms of health, whether it’s table salt, sea salt, kosher salt, or picking salt. “The sodium content is the thing.” She recommends reading nutrition labels and choosing only those products that contain between five and 10 per cent of the daily recommended amount. 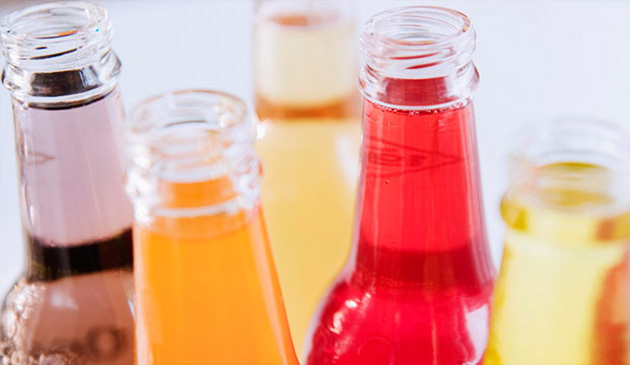 2) Sugary beverages: These include fruit juice, fruit-based beverages, energy drinks, sports drinks and pop. All these contain very high levels of sugar, which can lead to weight gain, especially since we need fewer calories as we age. Even 100 per cent pure fruit juices should be avoided, says Taylor, since a single cup contains the equivalent of six teaspoons of sugar. The World Health Organization, recognizing rising obesity rates, recently recommended reducing sugar to less than 10 per cent of a person’s total daily energy intake. That means total sugar consumed in any form should amount to less than 12 teaspoons per day. To put that in perspective, consider that a 12 ounce can of pop contains roughly 10 teaspoons of sugar. And here’s the double whammy. “A lot of these drinks offer zero nutrition,” says Taylor. 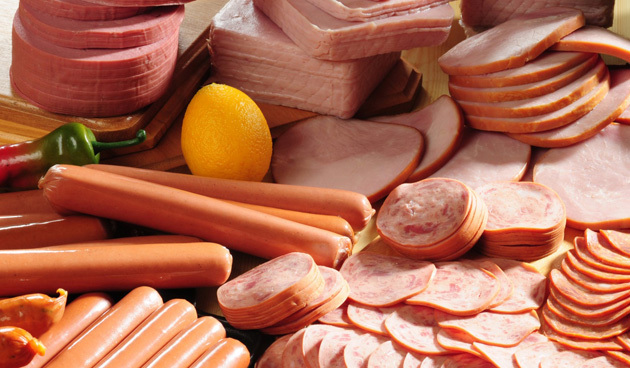 3) Processed meats: These include deli meats, hot dogs, ham, bacon, sausages. “Not only are they really high in sodium, they also contain nitrates,” says Taylor. While nitrates help prevent the growth of harmful bacteria, prolong shelf life and give meats their appetizing pinkish hue, “there is a large body of evidence suggesting that a high consumption of processed meat is linked to colon cancer,” she says. So avoid foods that say ‘cured’ or ‘smoked’ or contain sodium nitrate or potassium nitrate. “A lot of people gravitate to deli meats because they’re such a convenient source of protein and people don’t always have the time or inclination to roast their own meats at home.” So Taylor suggests replacing deli meats with vegetarian options like hummus, or with low-salt canned tuna or salmon, or eggs. 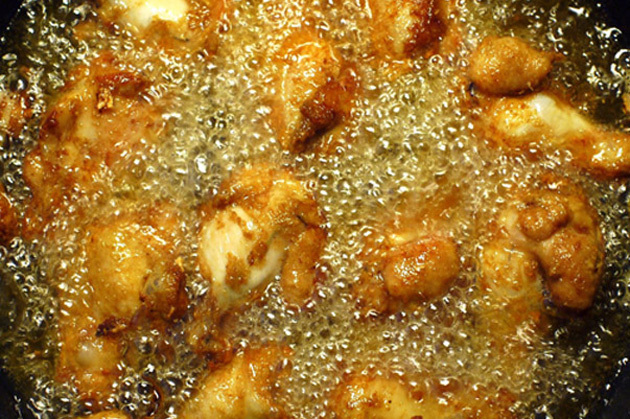 4) Trans-fats: This is the hard fat that increases our risk for cardiovascular disease. While Taylor says it does occur naturally in some foods, it’s the stuff food producers are creating and adding to our food that’s so detrimental to our health, even though it makes food taste better and increases shelf life. Trans fats can be found in hard margarine, shortening, commercially baked goods like donuts, pastries, canned icing, pre-made pie crusts, cake mixes, French fries, spring rolls, chicken nuggets, frozen pizzas – and the list goes on. Look for foods that say ‘trans fat free’ or avoid those that list the words ‘hydrogenated’, ‘partially-hydrogenated’ or ‘shortening’. 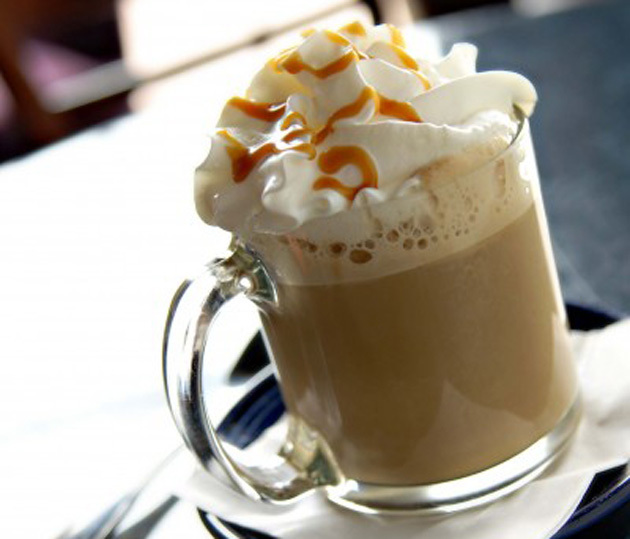 5) Specialty coffees: According to the Coffee Association of Canada’s 2013 study, coffee is our top beverage of choice, equalled only by tap water. But watch out for those specialty coffees because they’re loaded with sugar. According to Taylor, a Starbucks grande white chocolate mocha (without whipped cream) contains 14.5 teaspoons of sugar. “We know coffee on its own has some health benefits. It has anti-oxidants and there’s research suggesting it may play a role in lowering our risk of heart disease, type-2 diabetes, Parkinson’s and even liver cancer,” says Taylor.